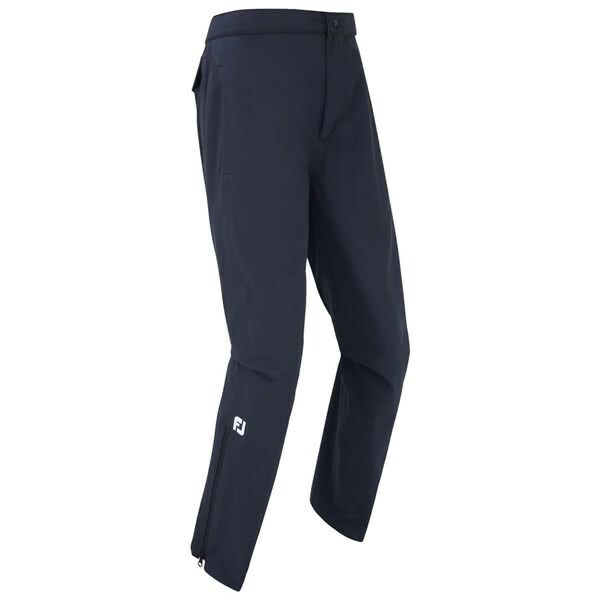 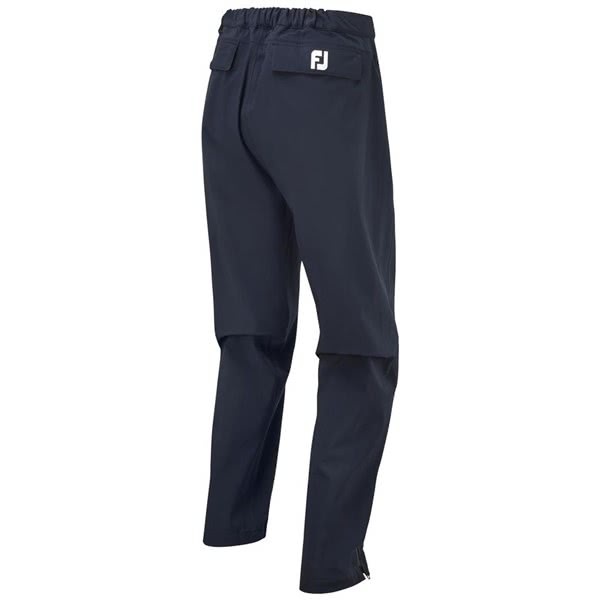 The latest FootJoy DryJoys Tour LTS rain trouser will help improve your comfort and performance in the cold wet wintry conditions. 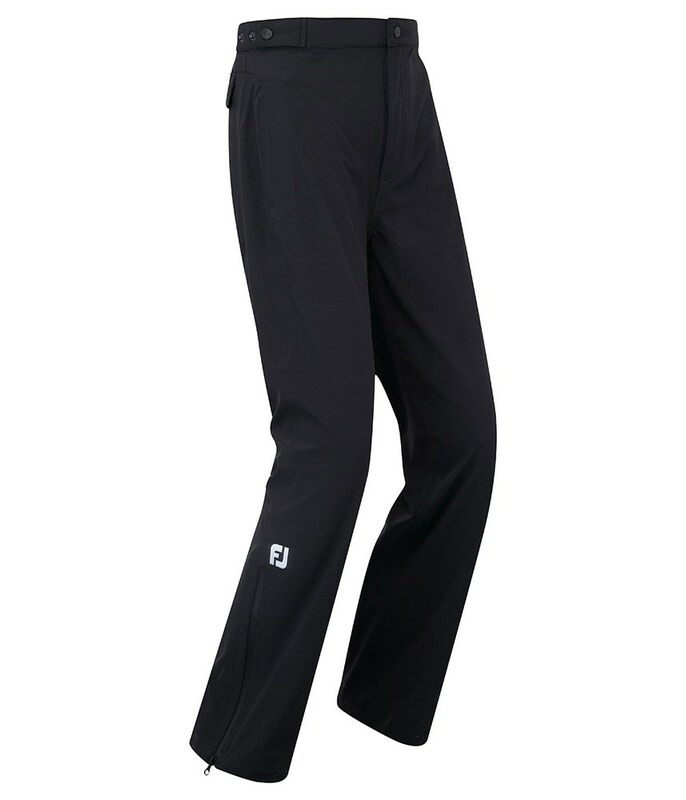 A lightweight, stretch fabrication has been used to provide enhanced movement and mobility whilst reducing bulk when extra layers are needed. 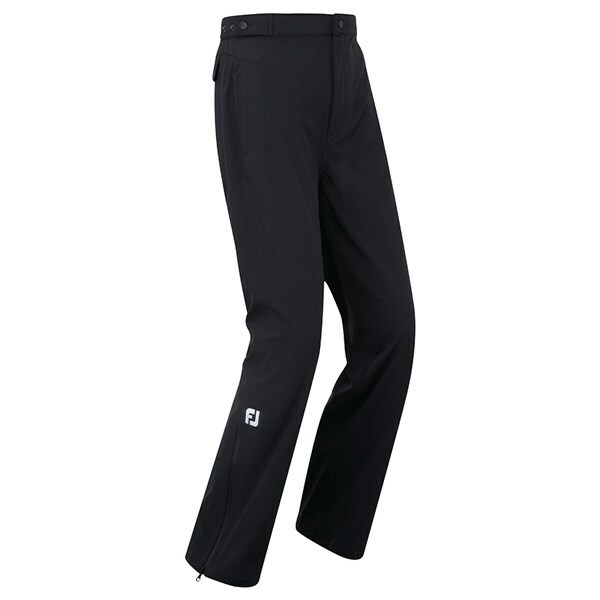 To deliver excellent breathable performance the fabric features a Thermolite Bonded Liner that will wick away any excess moisture and keep your core temperature constant for enhanced comfort. 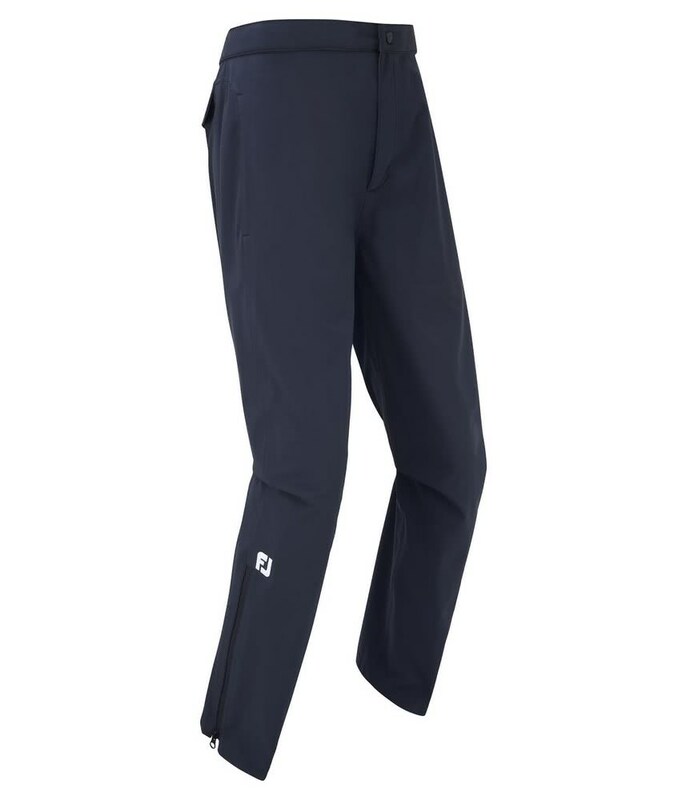 An adjustable waistband design will allow you to tailor the fit of the DryJoys Tour LTS trouser and the the leg zippers will allow you to put on and take hassle free. 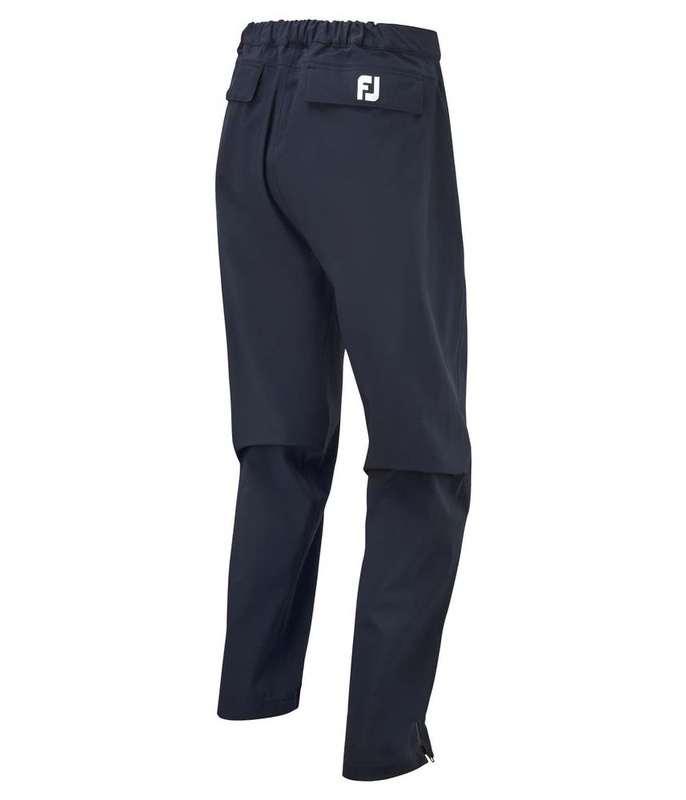 A multiple pocket design will allow you to store all your smaller accessories included a back pocket that is ideal for a scorecard.